In Time Magazine – Senior Pastor Brian Houston Gives “Stamp of Approval” to Noah – Why!? | Truth with Snares!? In Time Magazine – Senior Pastor Brian Houston Gives “Stamp of Approval” to Noah – Why!? What is worse? Hollywood making their millions off of those proclaiming to be Christians or those considered ‘Christian’ leaders helping Hollywood to make millions off of Christians? 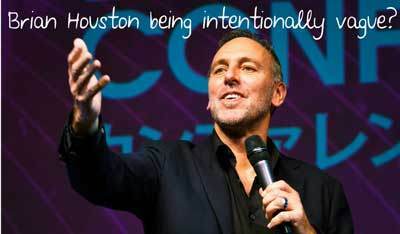 While I have not heard of Geof Morin, I have been reading news about Brian Houston in recent days with the Christian Post and the discernment ministry of Hillsong Church Watch. The Hillsong Church Watch site rightfully warns about the false teachings coming out from showing how Houston taught that Christians and Muslims worship the same god. Yes, I read where Houston is trying to un-paint the corner he painted himself into but Houston did indeed say what he said then muddles things further by not admitting the error. For more on that news click here to read what Apprising Ministries has up. So what’s the big deal with Houston now? Rephrasing the quote above Senior Pastor Brian Houston of Hillsong, who represents thousands of church goers has helped to promote Noah, the latest of Hollywood’s Bible hacks further muddying the waters of what the Bible teaches. Houston and those like him I suppose can filter around all of the garbage to where there is a reference to the Bible in Noah to find something biblical but then again Houston’s gospel message appears to have as much gospel as the movie Noah! Any “…stamp of approval…” from a Christian leader should mean the movie does not twist, distort and pervert God’s word. Considering the job Bible hacking that Darren Aronofsky does with Noah how can it get a stamp of approval from any Bible believing Christian much less from a ‘Christian’ leader such as Senior Pastor Brian Houston? ← World(ly) Vision – Ecumenical But Not Pro-Homosexual? 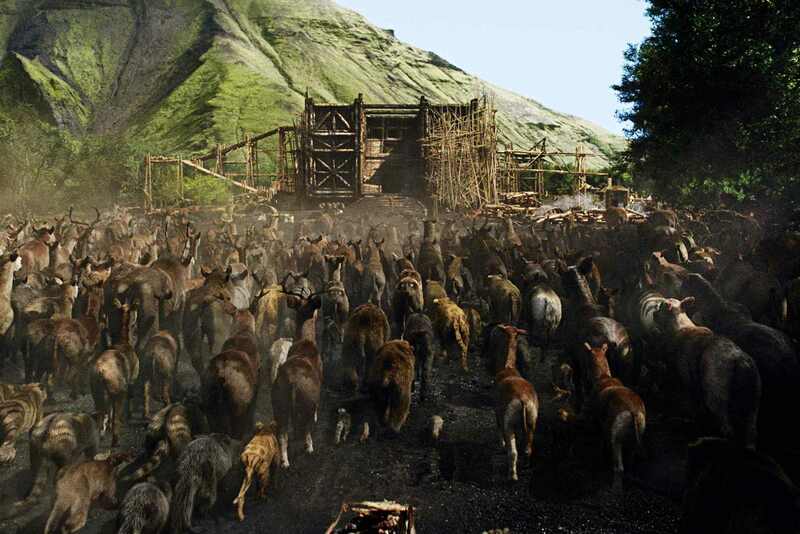 Christian Leaders Endorsing / Promoting / Praising Noah Movie – Should Be Led to Exit Door | Truth with Snares!? Rick Warren to the Defense of Noah Movie Writer-Director Darren Aronofsky!? | Truth with Snares! ?